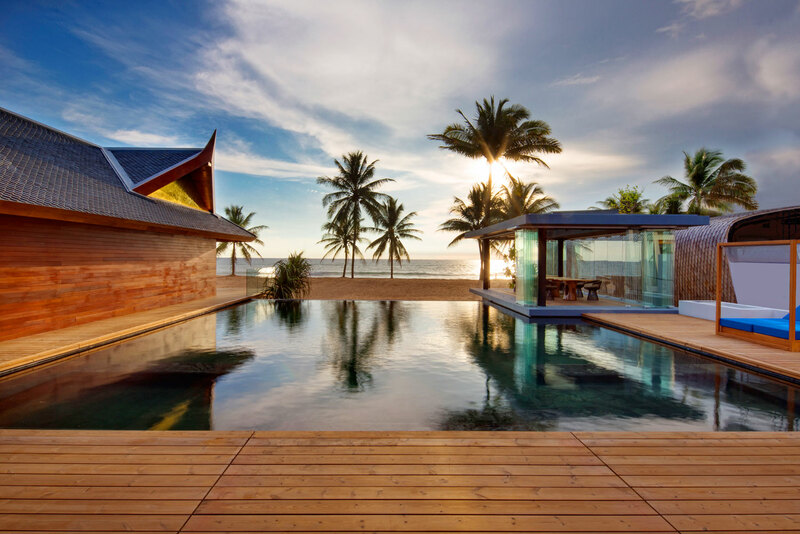 Time to sit back, relax, and soak up the luxury at the opulent Iniala Beach House. The restaurant at Iniala Beach House is run by Eneko Atxa, the youngest Spanish chef ever to be awarded three Michelin stars. Just north of Phuket is Iniala – three beachfront villas and a penthouse; a delectable designer and diner escape. The on-site restaurant is run by the youngest Spanish chef ever to have been awarded three Michelin stars in Spain, Eneko Atxa. And Iniala’s ‘Kids Hotel’ has a theatre, climbing wall and treehouses or a cave for accommodation.